After spending many years of service in the projector rental industry, our approach is simple – to provide our customers with the best rental experience possible. By offering a wide selection of specialized LCD and DLP projectors, audio equipment, and accessories, we can cater to every event type and size with the best possible audio-visual equipment available on the market today. We wouldn’t be in business if it wasn’t for you, the customer. That’s why we work hard to provide a straightforward rental service that is all about offering you affordable and stress free rentals with a low price guarantee, friendly customer service and tech support, and free round trip shipping. 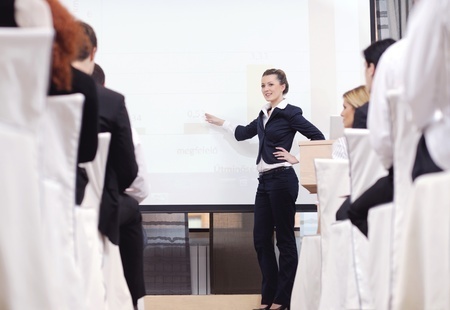 With a personalized focus on your special event, we strive to meet and exceed your expectations by offering a projector rental service you can trust when it matters most. Secure your perfect rental from an experienced source and experience the Projector Rentals difference. 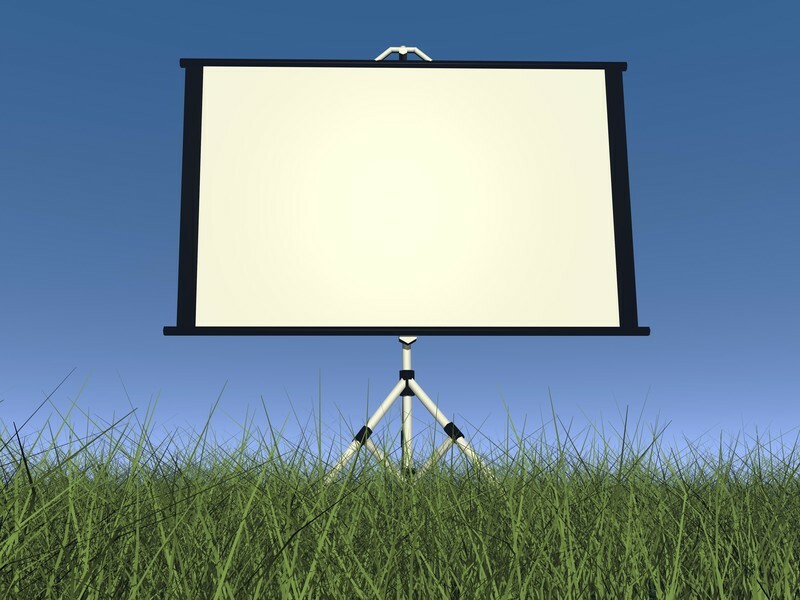 At Projector Rentals, Inc. our mission is to be the leading source for projector rentals, with a focus on providing excellent audio-visual equipment, helpful customer support, and a dependable rental process you can trust for all of your audio-visual needs. 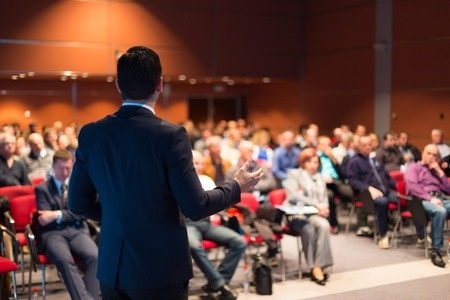 Delivering the industry’s best rental service means we are constantly learning about our client needs and evolving to meet your expectations by offering the latest in digital projector technology at the lowest price possible. All of our multimedia equipment is ready to ship to your event location, ensuring a rental process that is professional and convenient. Our experienced team of customer care experts are here to help make your event a success, giving you the perfect tools and support to succeed. With a special focus on your specific event requirements, we take pride in our ability to source the most up to date equipment perfectly suited for your venue size and space. In a competitive market, the push to succeed can often overshadow what matters most – the customer. At Projector Rentals, Inc. our promise is to you – to deliver an outstanding rental experience you can return to with confidence time and again. We take pride in our knowledgeable team of experts who provide the support and advice you need to make renting a projector easy. Our online rental service ships directly to your event location, with guaranteed arrival at least 24 hours before your event and our hassle free return policy allows you to drop off any rental at your nearest UPS when it’s most convenient for you. 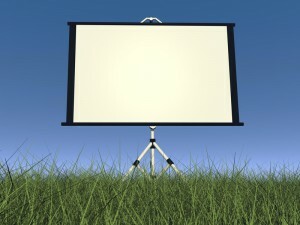 We want to see your event succeed with the confidence and professional presence a multimedia rental can provide. Get in touch and find out how Projector Rentals, Inc. can transform your rental experience and elevate your event to something extraordinary.